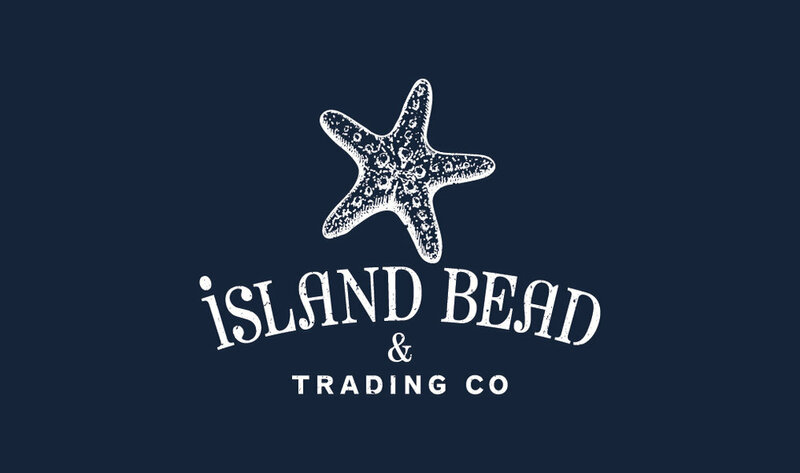 Island Bead & Trading Co.
Island Bead & Trading Co., formally Island Bead and Jewelry, is more than just a bead store. 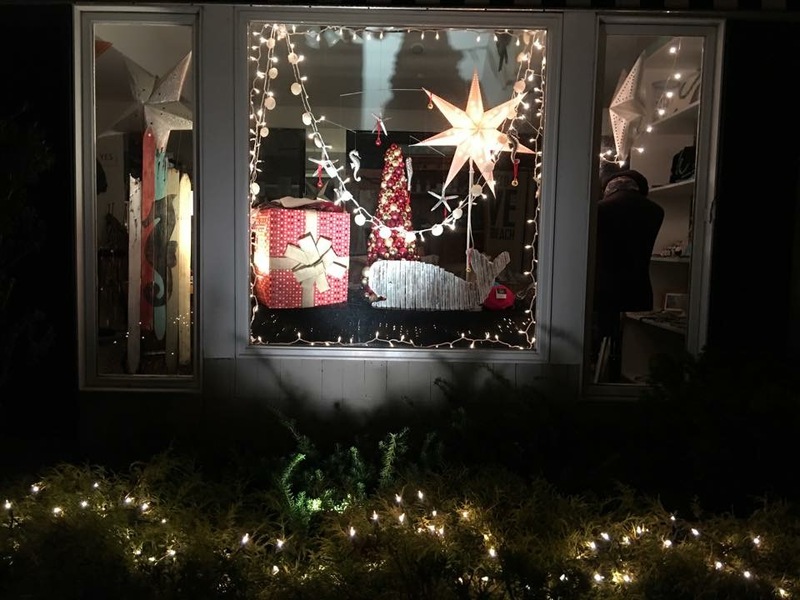 Offering classes, gifts, home decor and accessories, we are an artisan studio with a focus on vintage, up-cycled, one-of-a-kind finds. 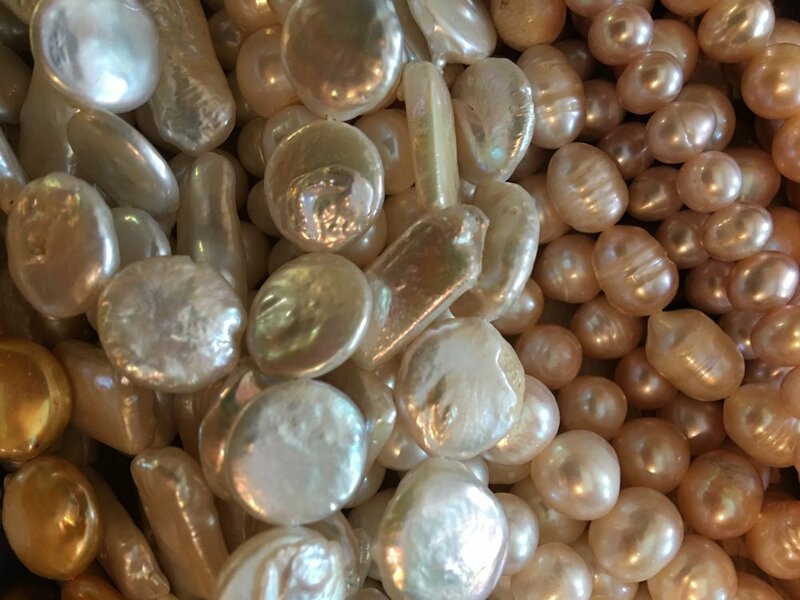 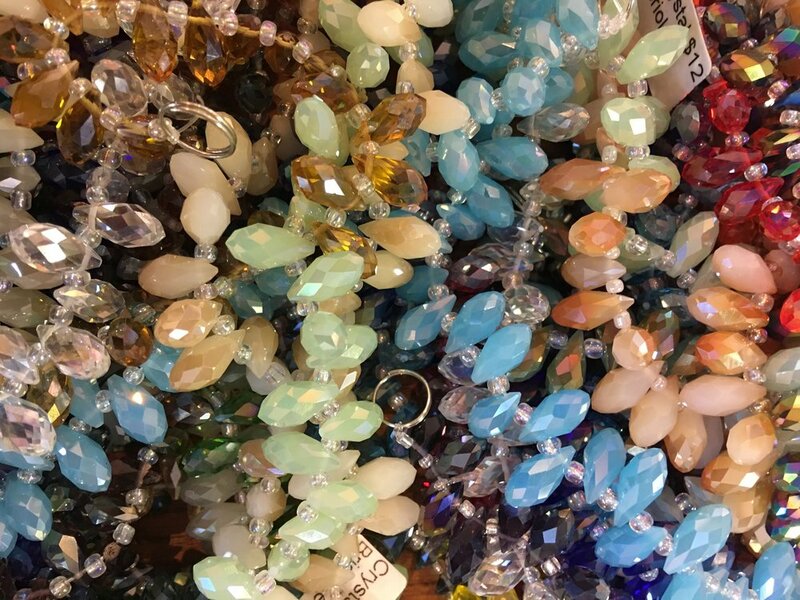 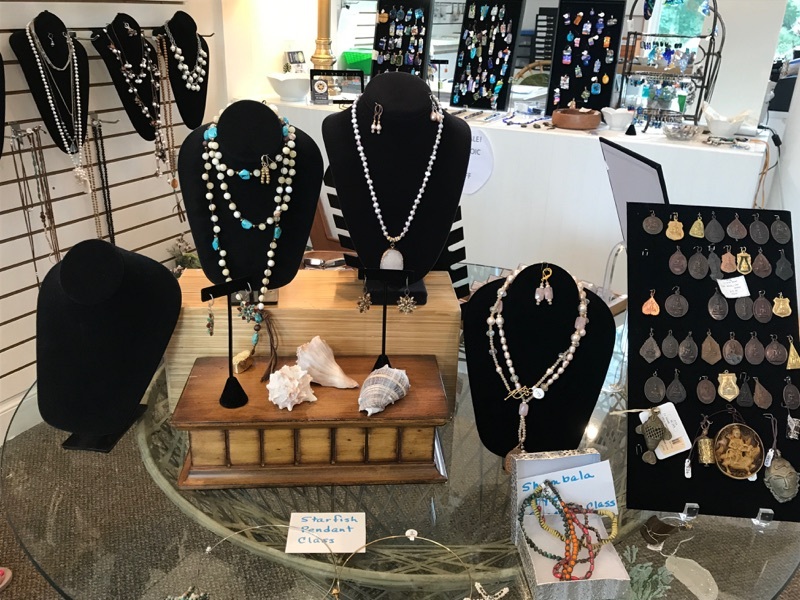 Located just 10 minutes from Riverhead, in historic Eastport, New York, the store is a must visit for jewelry lovers, designers and all creative-minded people.